The Ebricks.com Vinyl Windows guide offers information about companies such as B. F. Rich Company and Innerglass Window Systems. Innerglass makes vinyl framed, glass interior windows that are designed to be mounted on the inside of the primary window, serving as an interior storm window. Upgrade options include tempered glass, Plexiglas, and UV blocking film. Manufacturer of energy-efficient aluminum and vinyl windows, sliding glass doors and terrace doors. Products distributed nationally. Since 1944, Bronze Craft has been manufacturing high quality, custom-designed, non-ferrous casting products such as brass and bronze window hardware and meal window frames. The company offers stock lines and accepts custom orders as well. 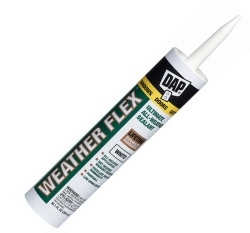 Seal windows in winter, peel caulk away in summer.